The launch of the University of Edinburgh’s Strategic Plan in 2016, signalled its intention to increase its positive impact on society through its learning and teaching, research, operations, investments and outreach. Along with the establishment of the Department for Social Responsibility and Sustainability in 2014, the University has made significant progress in adopting a whole institution approach to becoming a more socially responsible and sustainable university. 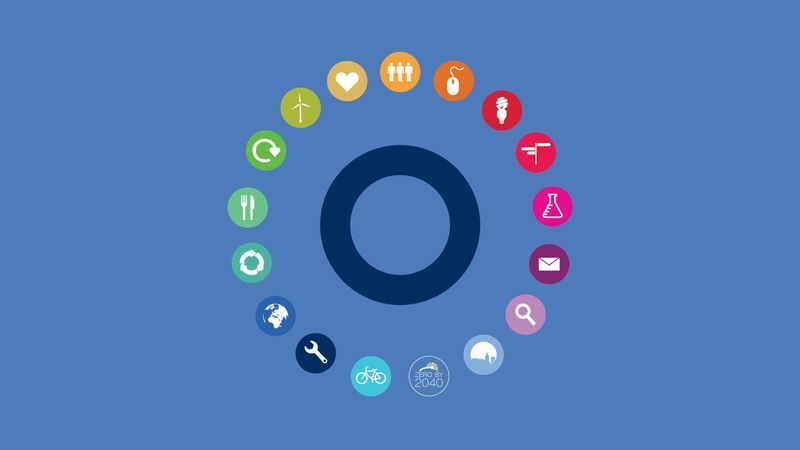 Recent achievements include: Commitment to become a net zero carbon university by 2040; commitment to complete its transition out of fossil fuel investments by 2021; 1st University to adopt a formal Conflict Minerals Policy ; launched ‘Edinburgh Local’ community engagement strategy; moved £60 million of its endowment funds to support the transition to a low carbon economy; £1.5 million investment in Big Issue Invest, largest financial investment in social enterprise ever made by a UK university and communicated with 15,000 staff and students in 2017/18 through online or face-to-face engagement. 1. Social responsibility and sustainability are key components of both the staff and student experience. 2. Accessible communication of social responsibility and sustainability issues are essential to ensuring support and participation from key stakeholders. 3. We’ve identified the importance of promoting the university as a living laboratory for learning and to test innovative ideas and technologies.